More than 37,200 American farmers applied for tariff aid during the government shutdown, according to data obtained by Business Insider through a public records request. That kept some farmers waiting weeks on end for support payments. At least 37,213 applications for the Market Facilitation Program piled up after the Department of Agriculture was shuttered along with eight other cabinet-level agencies in December, according to data obtained by Business Insider through a public records request. The latest available data runs from December 22 to January 16, so it does not include the last week and a half of the shutdown. Dave Walton was one of them, turning in his paperwork in late December. The soybean and corn grower from Iowa had expected to receive a check within about a week, the typical turnaround time for applications there, but instead ended up waiting a month and a half because of the closures. 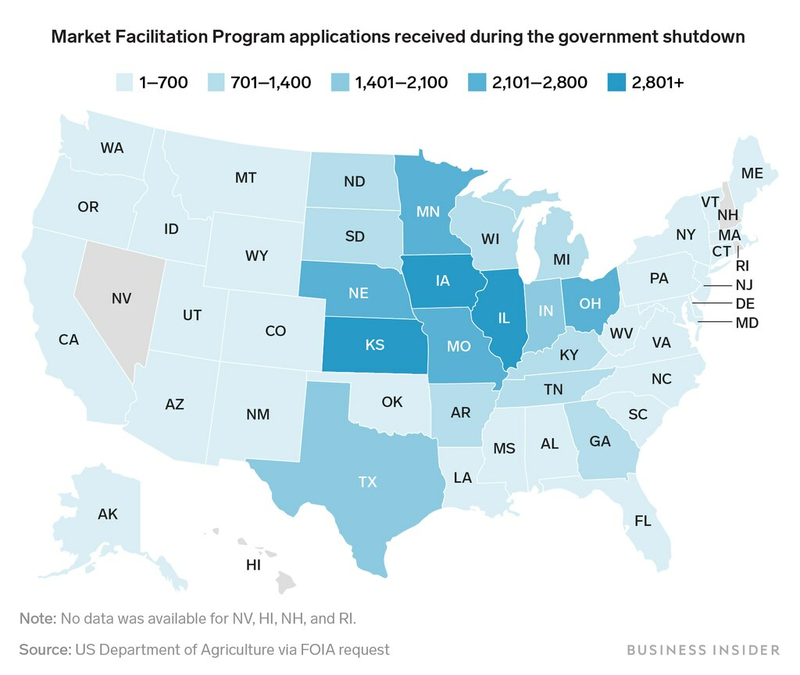 Kansas, Missouri, Nebraska, Minnesota, Ohio and Texas each saw more than 2,000 Market Facilitation Program applications pile up. Even before the disruption, the Market Facilitation Program had some local FSA offices swamped. An average of nearly 21,000 applications have been submitted across the country each week since it began, according to USDA Farm Programs. It took one county office in southwestern Ohio at least a month after reopening to get caught up on Market Facilitation Program applications, according to an official there who spoke on the condition of anonymity because FSA service center employees were not authorized to discuss the matter. Behind on countless administrative duties, including the review of nearly a hundred applications, the county staffers played a guilty game of catch up when they returned. More than 2,100 applications had stacked up across Ohio, where soybeans and corn are major crops. With Washington mired in gridlock for 35 days, the USDA sought to soften the blow dealt to farmers. Agriculture Secretary Sonny Perdue extended the deadline to sign up for tariff aid in January and sent some staff back to perform limited duties at a number of offices. 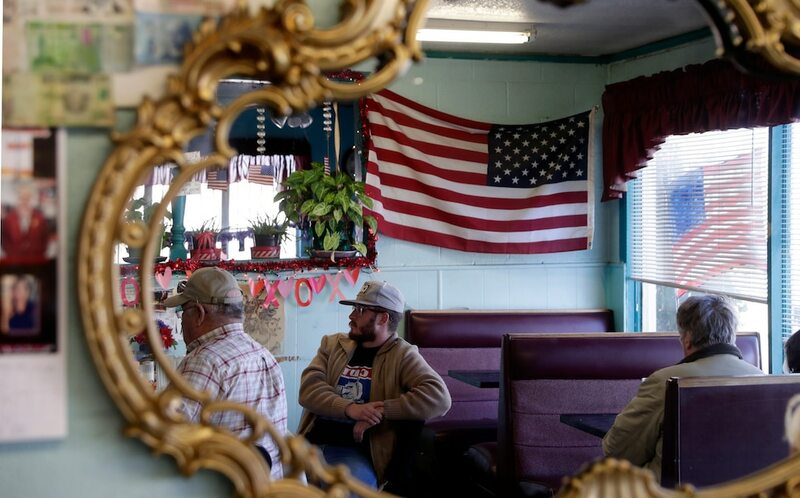 Pain from trade tensions has grown increasingly evident across the Farm Belt, testing the loyalty of a key constituency for Trump as he campaigns for re-election in 2020. American agricultural exports are expected to fall by nearly $2 billion in 2019, largely because of trade tensions.